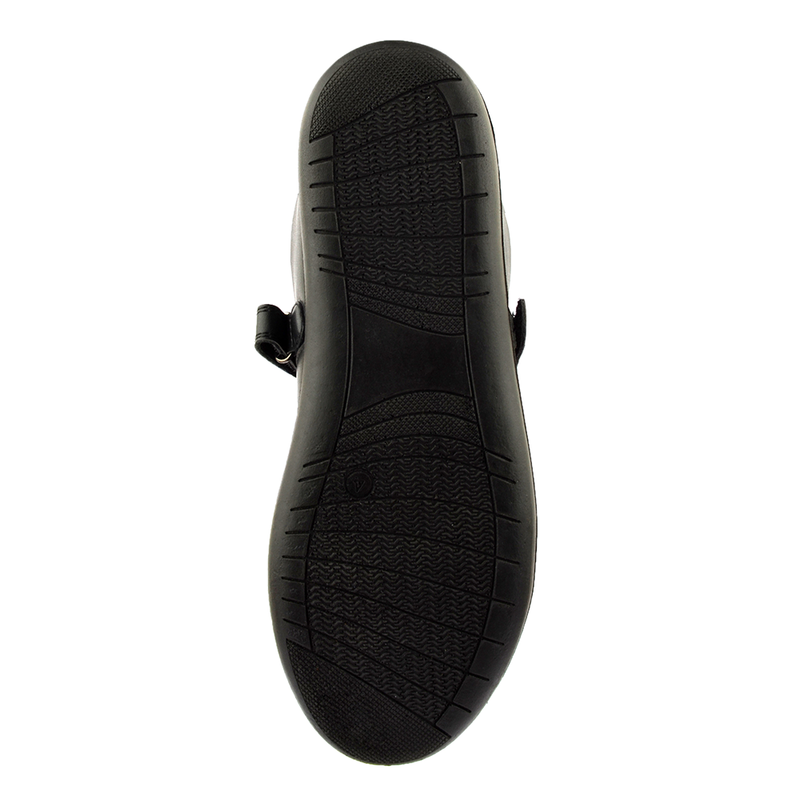 FeetScience offers top-class school shoes that make sure she looks polished for her first day back at term. 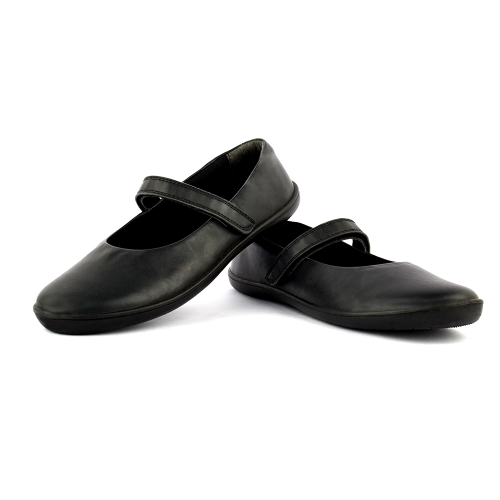 Additional Information Popular and classic Mary Jane style school shoes. Scientifically engineered for more comfort and feel light on the foot.